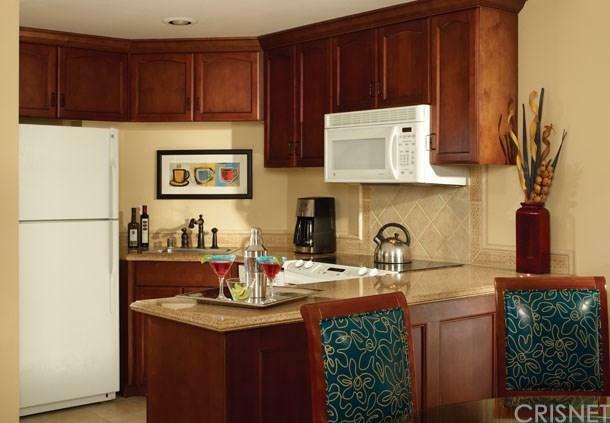 Own a Timeshare in this beautiful Marriott Vacation Club Resort, Marriott Grand Chateau. 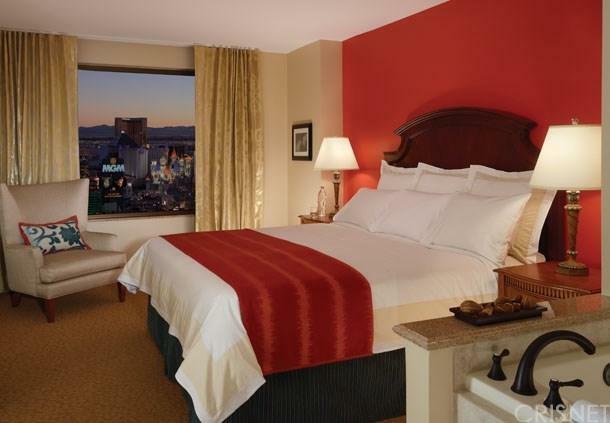 Conveniently located in the heart of Las Vegas, a short block from world famous Las Vegas Strip. 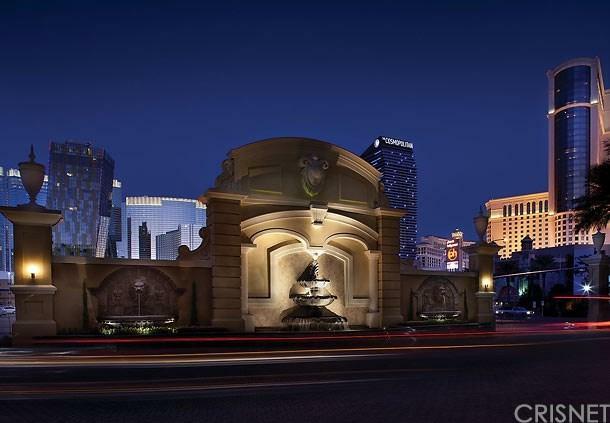 Walking distance to the Monte Carlo, MGM Grand, Planet Hollywood, Paris and World Class Shopping. 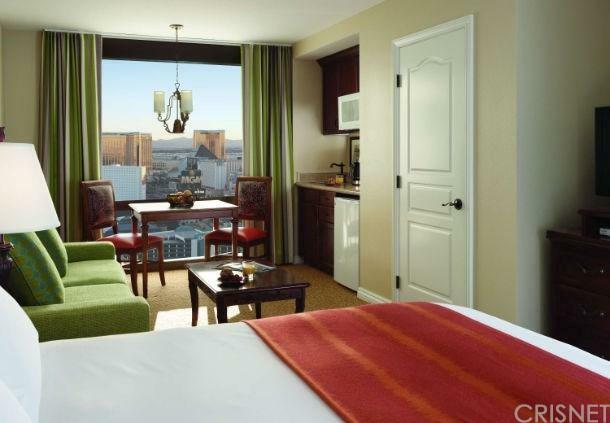 The Villa offers incredible views of Las Vegas Blvd. Amenities include a Full Kitchen, Washer/Dryer, an Expansive Master Suite, Complimentary Wi-Fi, full access to the Fitness Center, Rooftop Pool, and the Sky Bar 38 Cocktail Lounge. Full Schedules for Children's Activities every day. A Truly Memorable Place for the Whole Family to Enjoy.